Nestled within the walls of the Singapore Art Museum lies a charming italian restaurant. 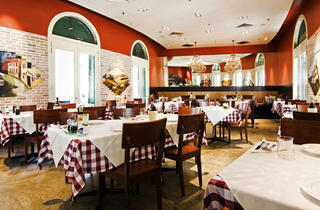 The Trattoria Lafiandra has a cozy ambiance featuring hand-painted scenes of Italy on their walls. 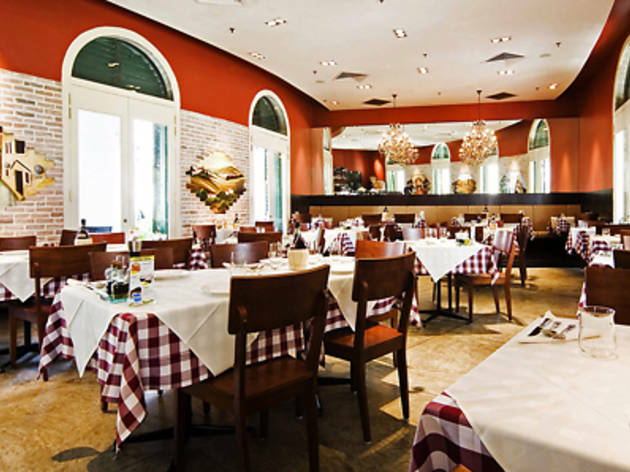 Since 2003, the restaurant have been offering a wide selection of home-made pasta, pizza and main courses in this 80-seater space.